Looking ahead at the next twelve months, Something Curated compiles a list of what are set to be some of 2019’s cultural highpoints, spanning upcoming exhibitions, performances, events and openings in London. Swans, Nicolas Deshayes’ upcoming exhibition at Modern Art, is comprised of new sculptures made from glazed earthenware, fabricated using a slip-casting process in Veneto, Italy. Deshayes’s new works are reminiscent of traditional domestic washbasins in their forms and colouring, but they are also variably abstract and painterly, each with their own composition. In 2003, hundreds of thousands of visitors came together in Tate Modern’s Turbine Hall to experience Olafur Eliasson’s The Weather Project – a glowing sun visible through fog. In 2019 he will return to Tate Modern for a major survey of his career so far. Eliasson creates experiences that can be universally shared – the exhibition includes a selection of these captivating immersive installations. Some, like Beauty, recreate natural phenomena such as rainbows. Others involve reflections and shadows to play with the way we navigate or perceive the world. Liu Xiaodong’s second exhibition with Lisson Gallery is the culmination of a number of years spent developing a technologically radical project to create 21st-century landscape paintings using robotic arms and surveillance cameras. Taking a live feed, streaming data and imagery from a specific London location, Liu has created a painting machine to process this rolling image feed and transcribe the ever-changing flow of people into a complex network of abstract marks on canvas. In contrast to the scale and grandeur of his frescoes and sculptures, Michelangelo’s exquisite drawings take us closer to the emotional core of his work. Finished works in their own right, they were created as gifts and expressions of love, or as private and meditative reflections on his own mortality. 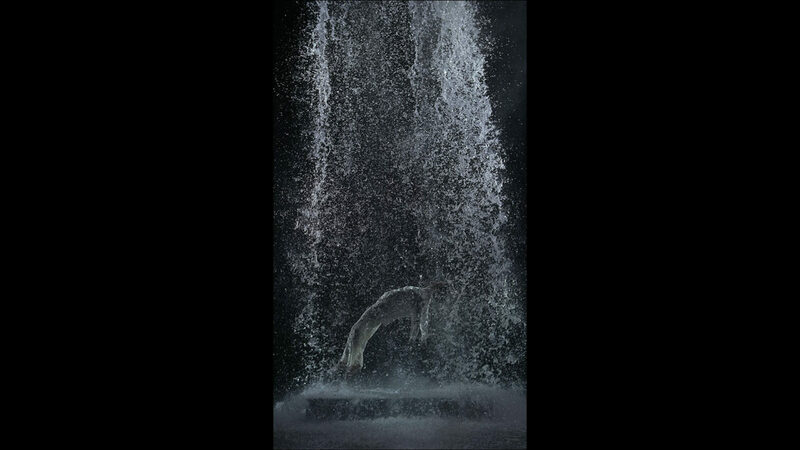 Although created in a radically different medium, Bill Viola’s works also grapple with life’s fundamental questions, asking us to consider the thresholds between birth, life and death. In October 2019, Hayward Gallery will host a major retrospective exhibition devoted to the work of celebrated British artist Bridget Riley. The exhibition will look closely at the origins of Riley’s perceptual paintings and will trace pivotal, decisive moments in her acclaimed career. It will feature the artist’s iconic black-and-white paintings of the 1960s, early representational paintings, expansive canvases in colour and recent wall paintings, as well as studies and preparatory material. Condo, conceived by London art dealer Vanessa Carlos, co-founder of Carlos/Ishikawa gallery in Whitechapel, launched its inaugural edition in January 2016. The concept involves London galleries lending their spaces for a month to foreign dealers to stage collaborative exhibitions, showcasing artists from both rosters. Condo offers an exciting chance to get to grips with a diverse group of artists who might otherwise seldom make an appearance in London. Masterpiece London launched in 2010 with a unique focus on cross-collecting. This fusion of heritage and style, tradition and the contemporary draws close to 40,000 visitors each year for an exceptional week of cultural, culinary and social experiences. Located on the South Grounds of the Royal Hospital Chelsea, Masterpiece is an unmissable event at the height of the capital’s summer arts season. The London Design Festival celebrates the achievements of designers who are making a significant difference to our lives through their innovation and originality. Established in 2003, the London Design Festival is a citywide celebration that brings together a global community of designers, artists, architects, and retailers to activate projects responding to the transformative power of design. Frieze London has established itself as a pivotal event in the global art calendar. Launched by Amanda Sharp and Matthew Slotover back in 2003, the fair is now directed by Victoria Siddall. Frieze London houses booths from over 160 galleries from over 25 countries, featuring an astonishing breadth of contemporary art. In conjunction with the commercial event, Frieze Projects is a non-profit programme of artists’ commissions presented annually at the fair. 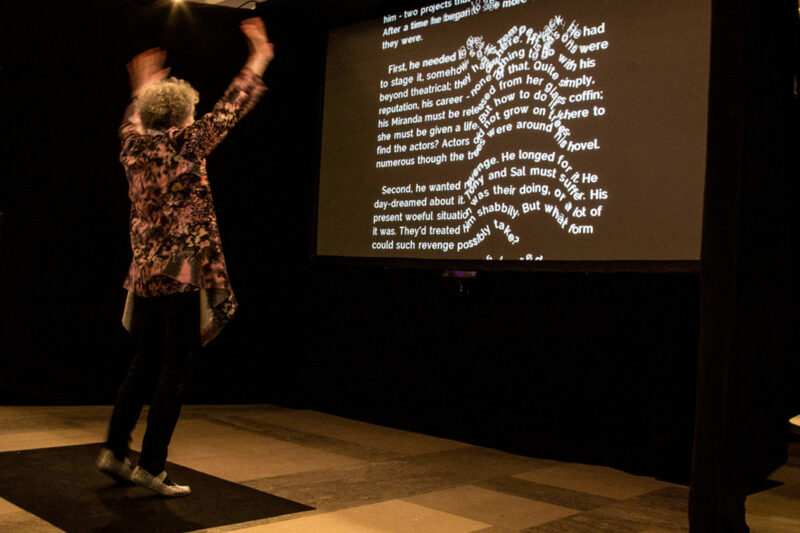 The London Literature Festival attracts great writers from all over the world each year, for a series of talks, readings, workshops and spoken word performances. Taking place over two weeks, The London Literature Festival focuses on the power of words and how this can change the world for the better. The BFI London Film Festival, under the directorship of Clare Stewart, presents a resolutely diverse selection of projects. The Festival is Britain’s leading film event and one of the world’s most established. Last year, the programme saw headline galas shown at the Odeon Leicester Square each evening, alongside a busy schedule of independent films, documentaries and talks, occurring over twelve days. This new play breaks through the surface of contemporary debate to explore the messy, often violent nature of desire and the fluid, complicated roles that men and women play. The production reunites Martin Crimp (Attempts on her Life, In the Republic of Happiness) and director Katie Mitchell (Waves, Cleansed). Cate Blanchett makes her National Theatre debut alongside Stephen Dillane, who returns to the National Theatre for the first time since The Coast of Utopia in 2002. Birmingham Royal Ballet return for their first biannual visit to Sadler’s Wells, with a new double bill. Following the success of Arcadia last year, comes a new work from Ruth Brill, first artist with the company and choreographer. Peter and the Wolf fuses ballet with urban influences for a contemporary take on Sergei Prokofiev’s original. For the third Ballet Now commission Didy Veldman creates a new work set to a score by Gabriel Prokofiev. Jessica Lang’s surprising Lyric Pieces, with its ingenious giant folding props, and beautiful piano music from Edvard Grieg, receives its first London revival. Award-winning director Marianne Elliott brings her unique vision to one of the greatest plays of the twentieth century, seen through the eyes of an African American family. 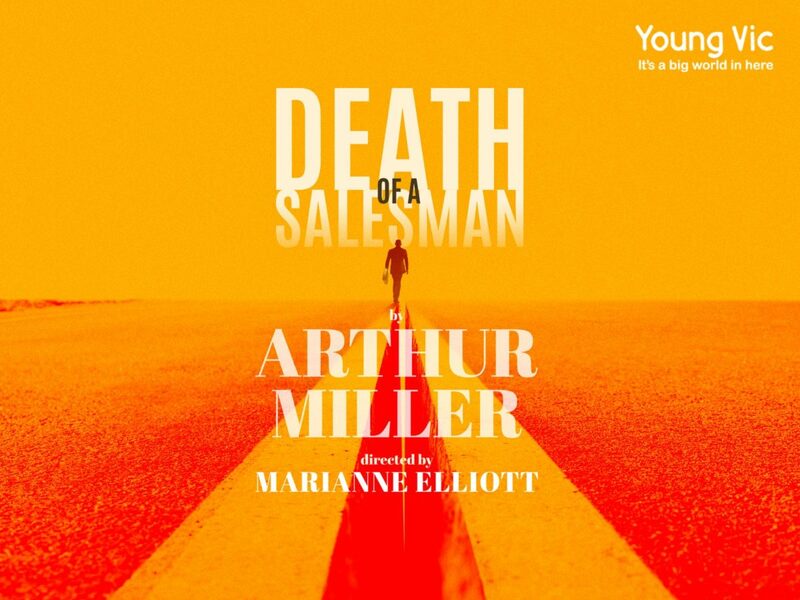 Wendell Pierce (The Wire, Suits, Selma) makes his UK stage debut as Willy Loman, with Olivier Award-winning Sharon D. Clarke as Linda Loman and Arinzé Kene (Misty, Been So Long) as Biff Loman. Currently in progress, London Fashion Week Men’s, formerly London Collections Men, showcases a breadth of exciting new and emerging talent alongside established favourites, running until 8 Jan 2019. Expect the latest offerings from London designers Craig Green, Grace Wales Bonner and Stefan Cooke, among many others. Take a backstage look at the creative process of one of the world’s most inventive fashion photographers through his photographs, films, sets, and special installations – including a new series of photographs influenced by the V&A’s collections. Though exact details of the works that will go on display are not known, British art director and long-time collaborator Shona Heath will design the space to house the photographs, films, sets and installations. Organised by the British Fashion Council, London Fashion Week first took place in October 1983. It currently ranks alongside New York, Paris and Milan as one of the ‘Big Four’ Fashion Weeks. This February, Expect a busy season of shows, including presentations from London favourites, Molly Goddard, Faustine Steinmetz, Erdem and Ashish, to name a few. The Drawing Year Open Days are an opportunity for students to visit the School and studios, meet the faculty and find out more about the Royal Drawing School’s postgraduate programme. The Drawing Year is a full scholarship MA-level course offering up to thirty students the opportunity to focus on drawing from observation for one academic year. Show One, running in May, focuses on the college’s art courses, including BA Fine Art, MA Fine Art, MA Photography, MA Art & Science, MRes: Exhibition Studies, MRes Moving Image, and MRes Art Theory and Philosophy. Show Two, which commences in June, will showcase the work of students from the Fashion, Product, Ceramic and Industrial Design, Culture and Enterprise, Drama and Performance, Design and Practice, Graphic Communication Design, Spatial Practices and Jewellery and Textiles schools. The University of Westminster has built a strong reputation in recent years for cultivating fashion talent, including designers Christopher Bailey, Claire Barrow and Liam Hodges. The presented collections are in many ways the purest form of fashion, frequently manufactured on small budgets and driven by the singular ideas of one designer, making them a captivating insight into some of Britain’s brightest minds.